Globally, it is accepted that one of the most important factors that affect teaching and learning is the number of students in each class. 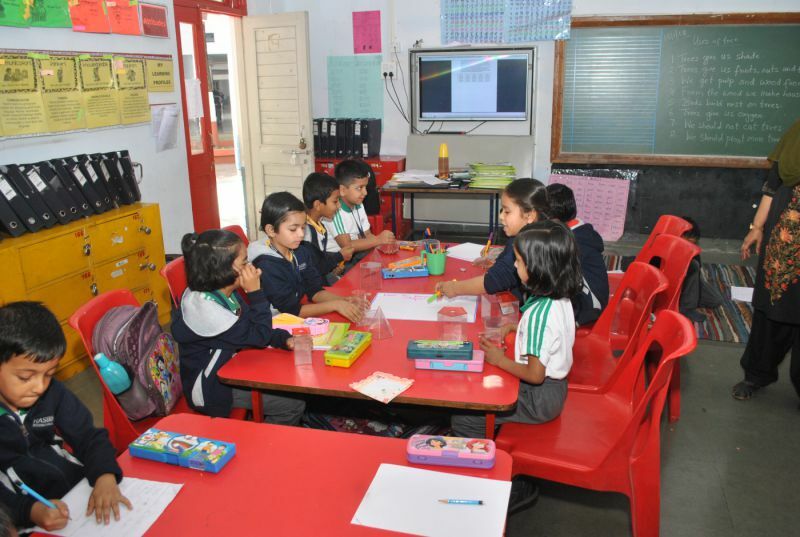 The student teacher ratio is the single most important factor while choosing the school for a child. The school cost structure has a direct impact on the Teacher Student ratio and hence the tuition fees. 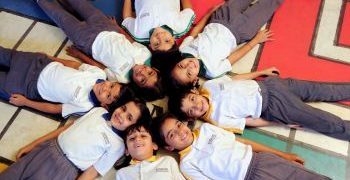 Rasbihari International School ensures the ratio to be as close to the Global Best Practices in student-teacher ratio, the tuition fee structure is comparable and in line. 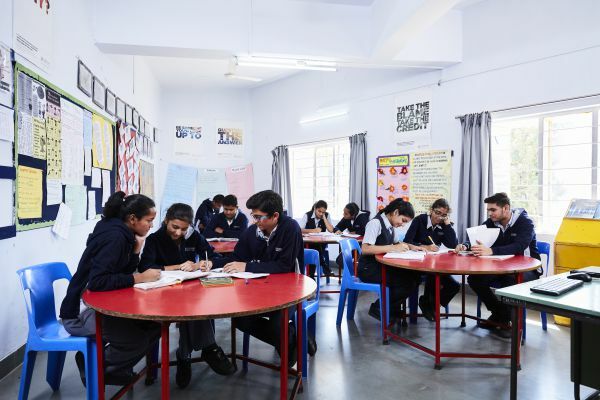 The School ensures that the number of students in a class ranges between 20 and 25, while ensuring there is one full time teacher for every 14 students..